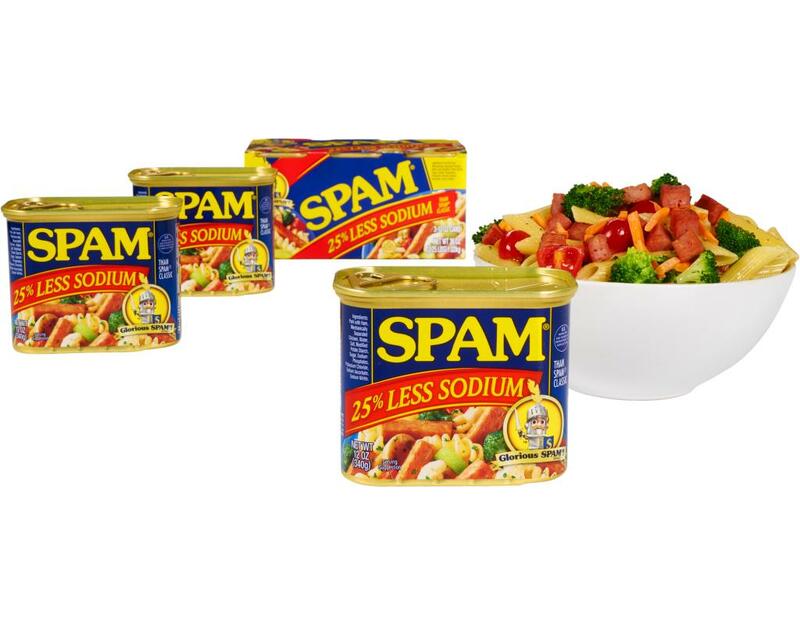 Break the monotony with glorious Spam. 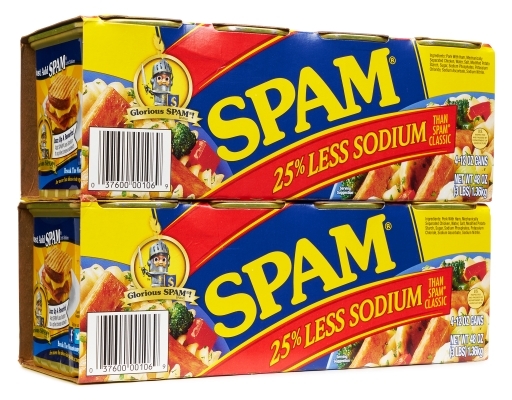 Having to cut back on sodium can take a lot of tasty things out of the equation. 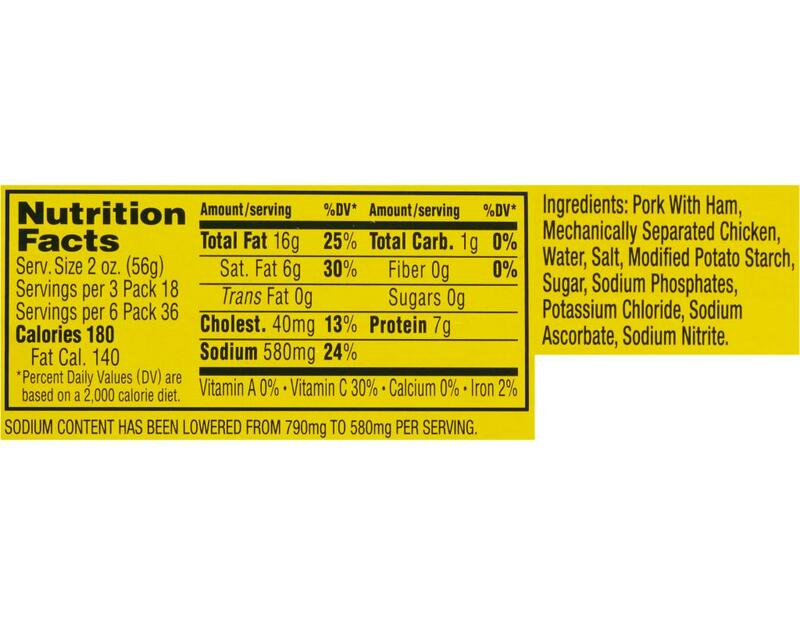 Fortunately, Spam Less Sodium is not one of those things. 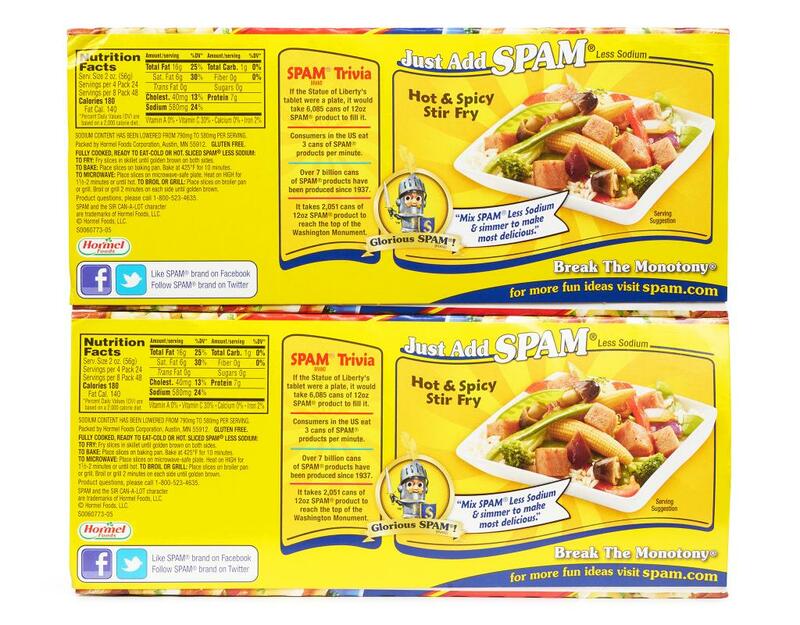 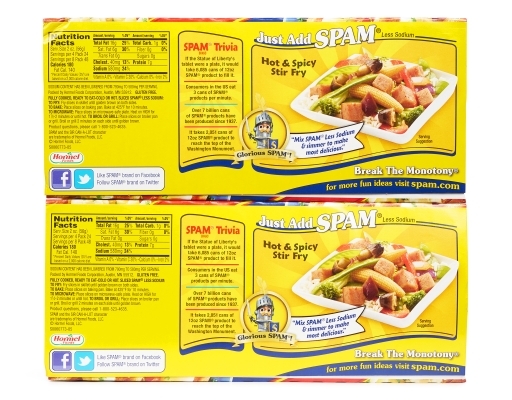 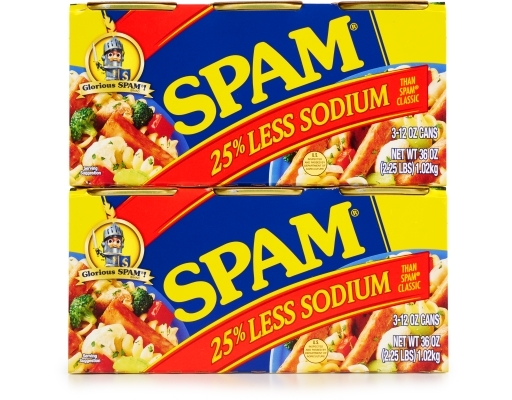 It provides the same delicious Spam Classic flavor with 25% less sodium. There’s no sacrifice with this meat treat!